WhatsApp 2.17.6.3 for iOS is now available to download. The latest beta update comes with minor improvements. Check out full details below. WhatsApp 2.17.6.3 for iOS will come later to everyone. 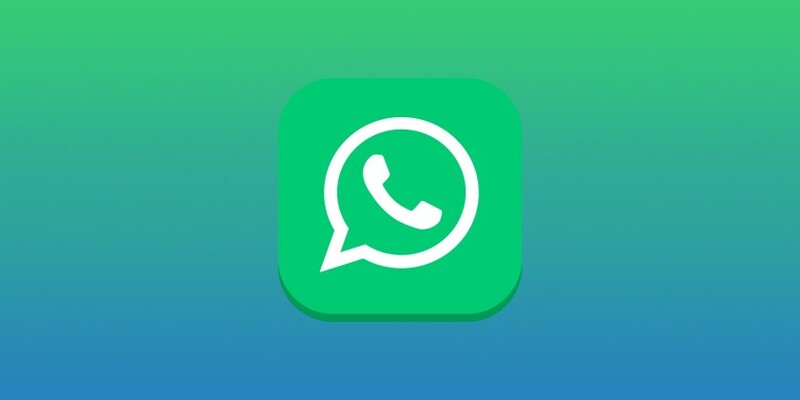 Meanwhile, you can download currently available WhatsApp 2.17.5 from the link below.